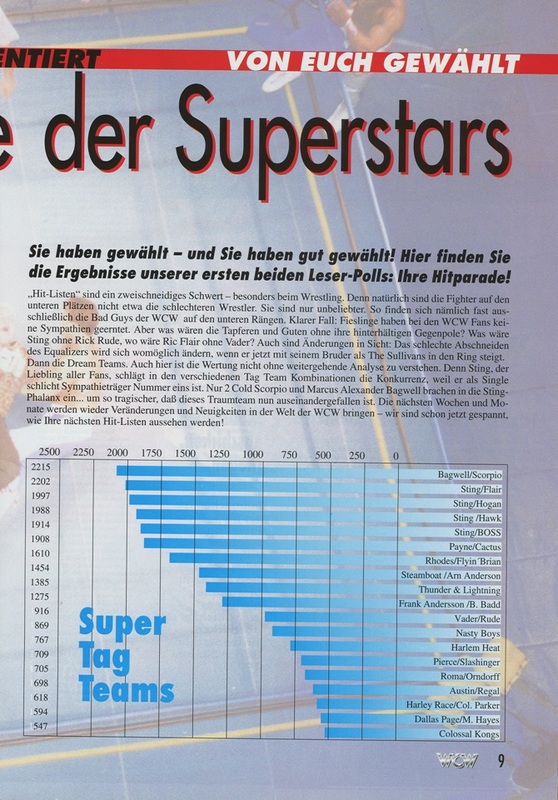 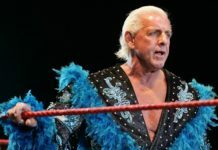 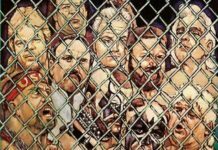 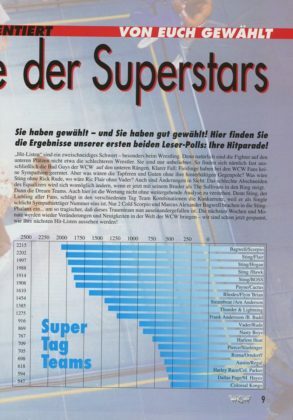 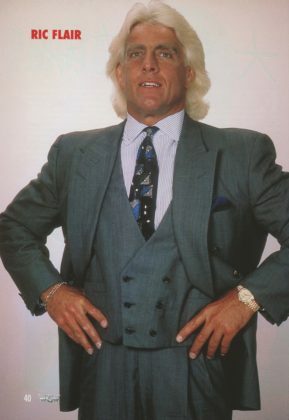 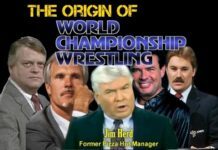 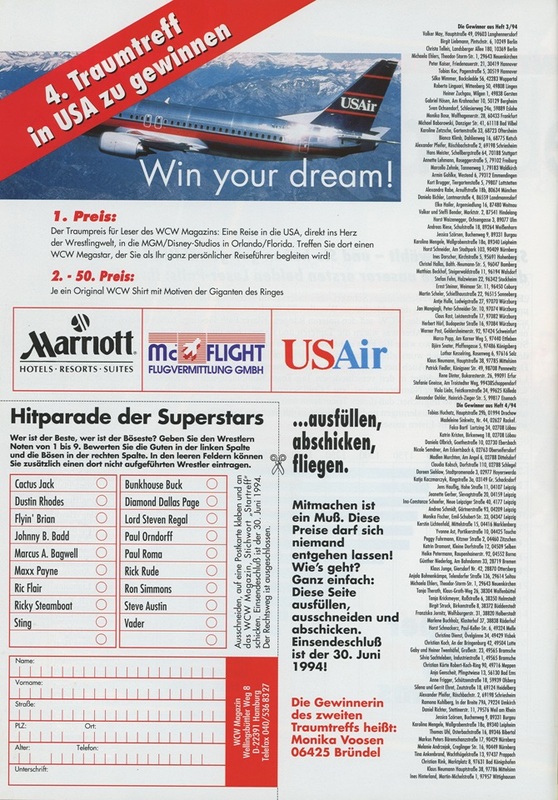 Mit den Superstars des World Championship Wrestling! 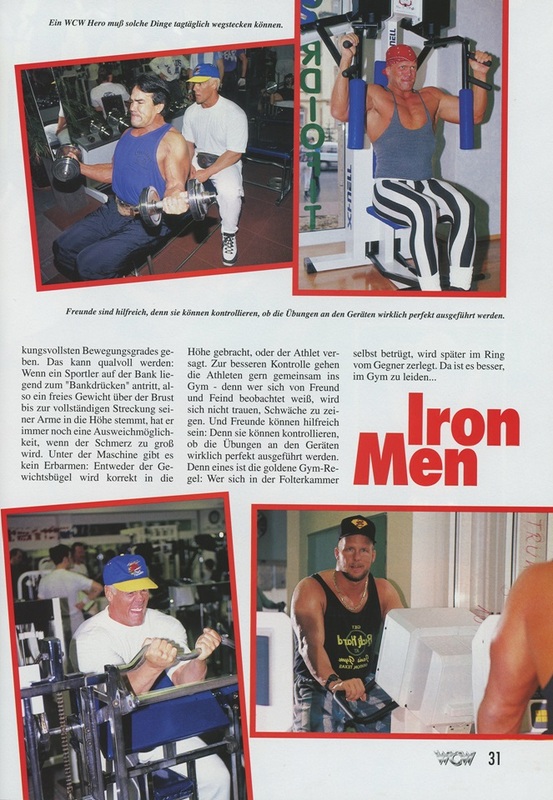 SUPERSTARS BEIM TRAINING: IRON MEN! 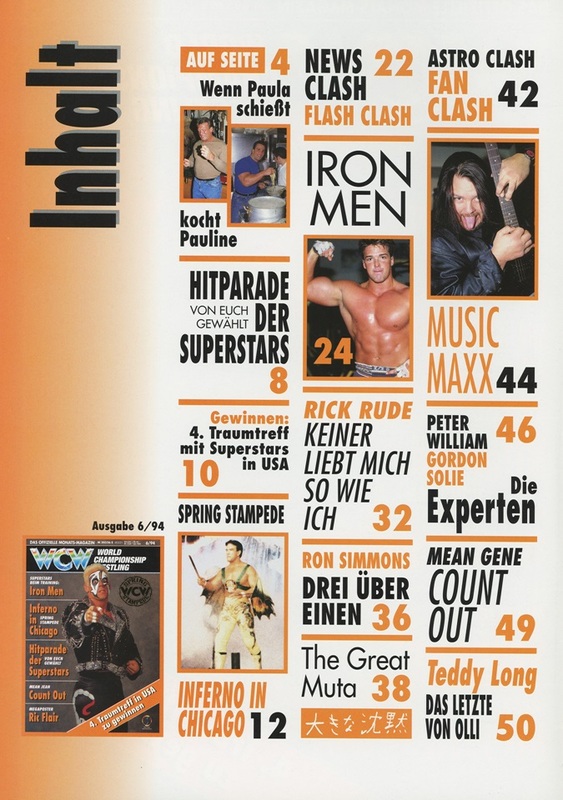 Got another piece of gold for you all, I cannot empathize how cool these batch of magazines are from 1994. 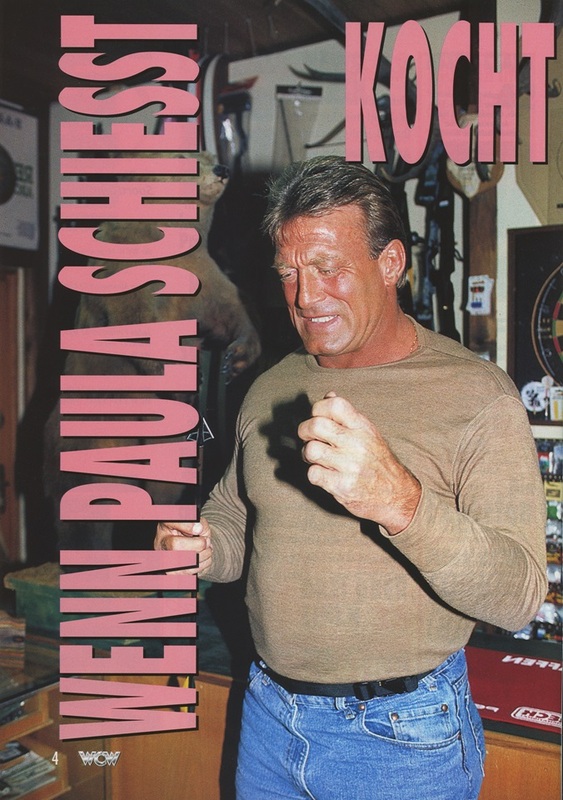 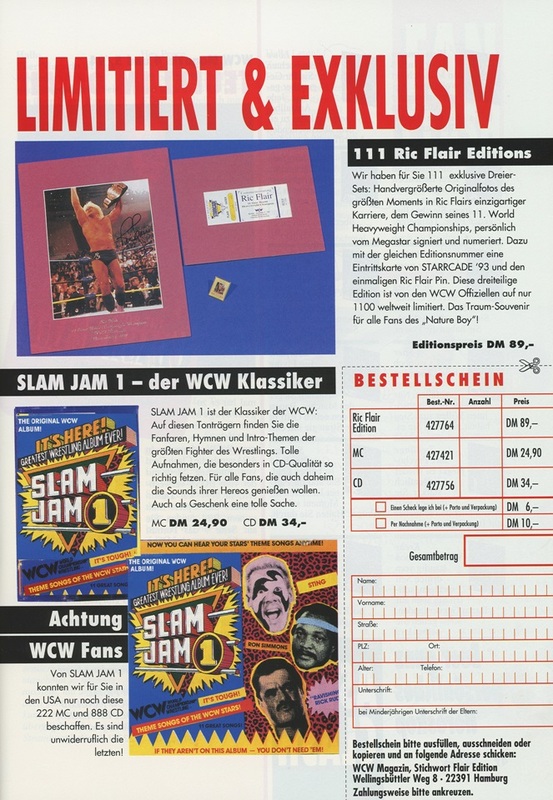 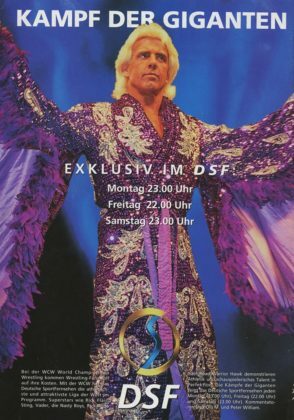 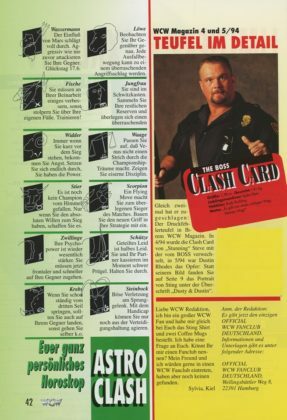 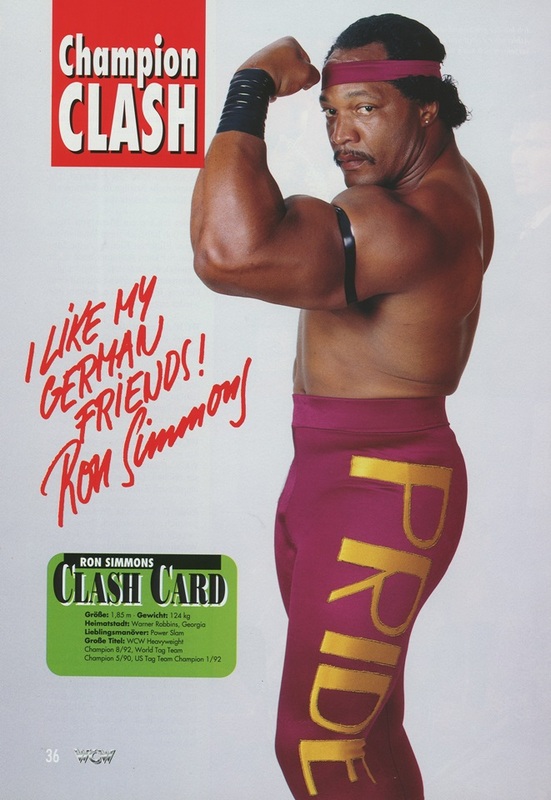 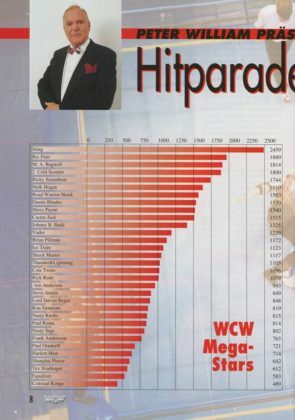 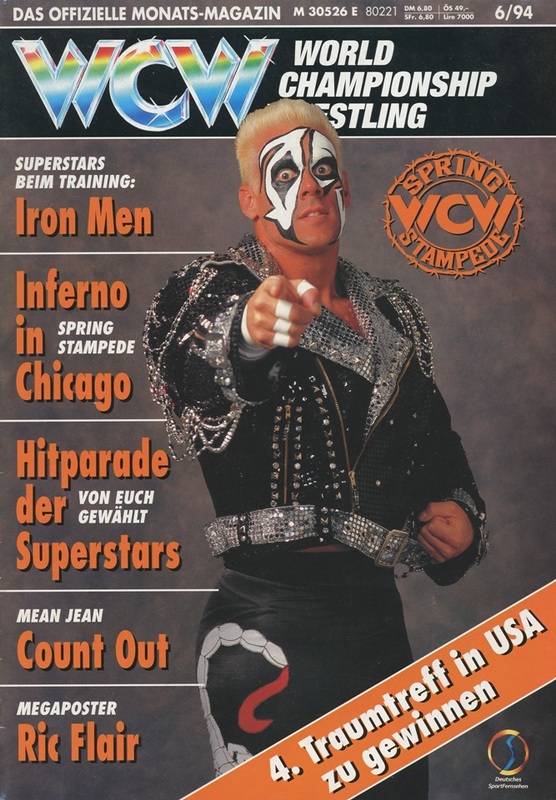 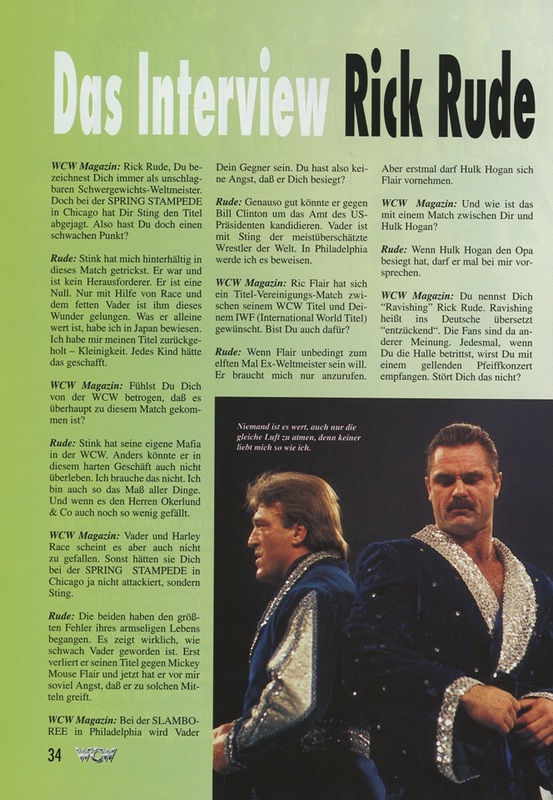 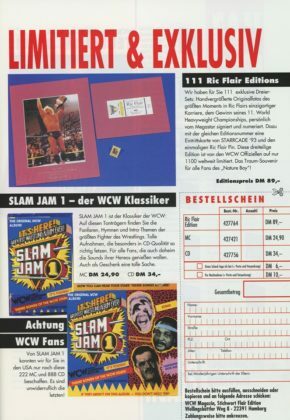 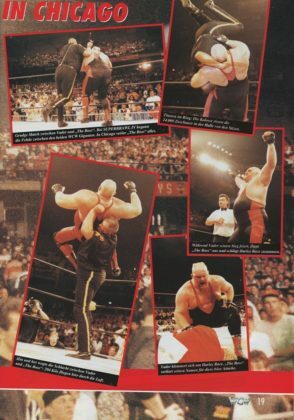 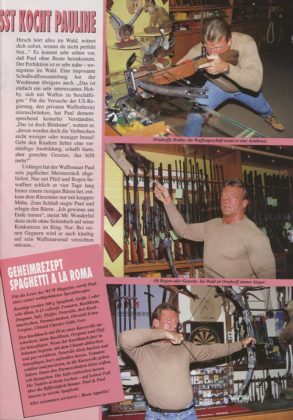 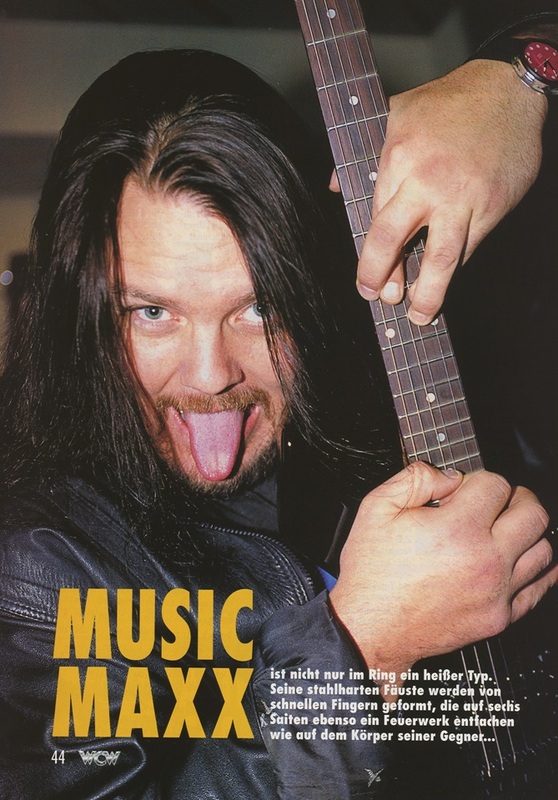 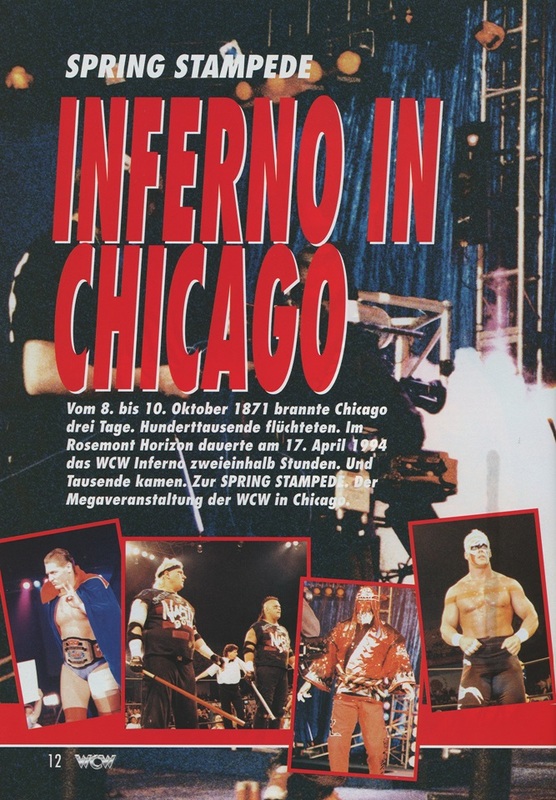 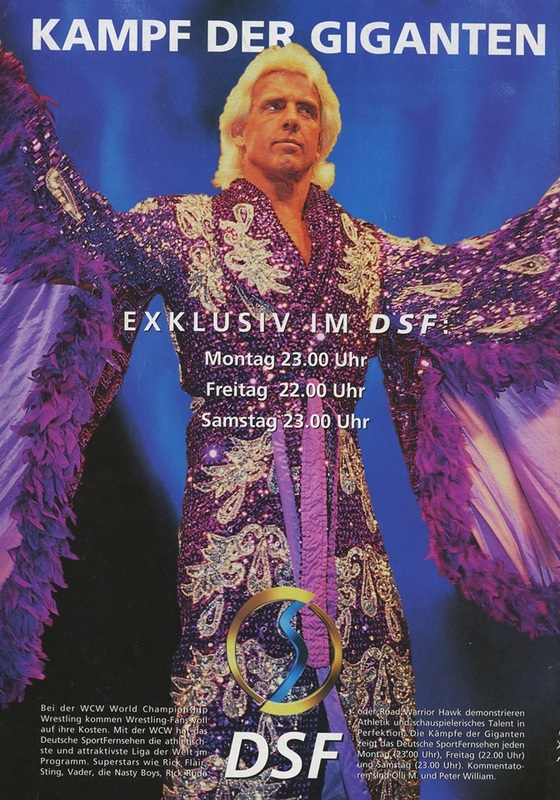 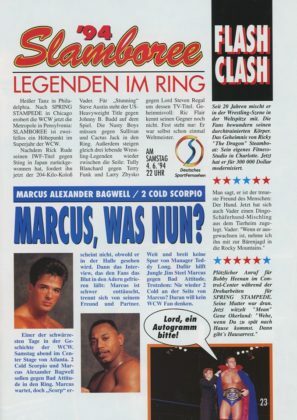 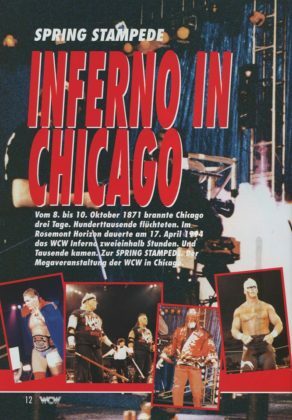 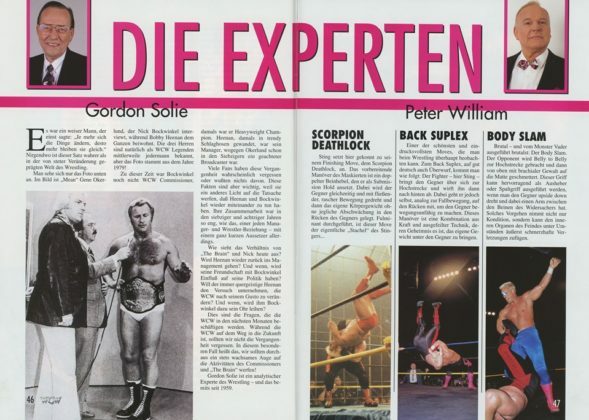 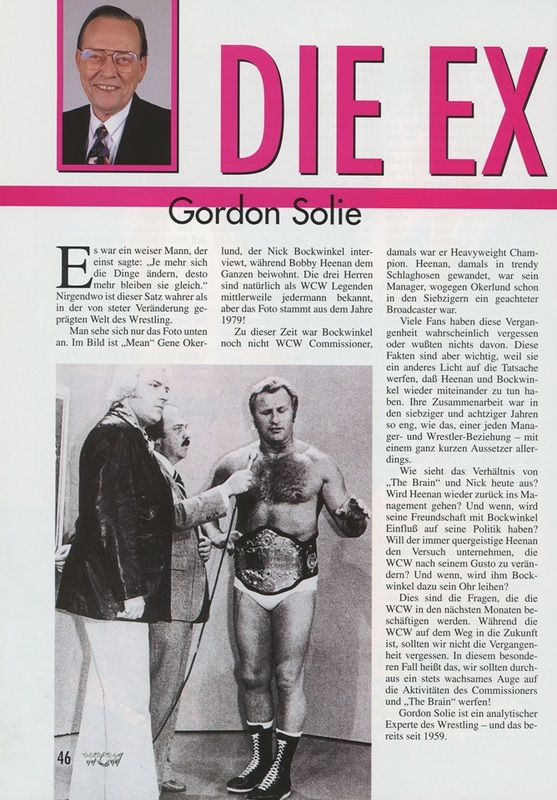 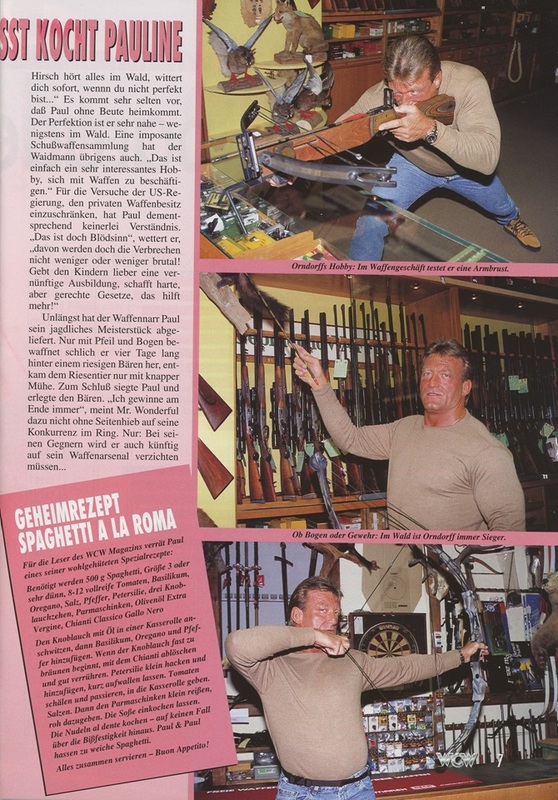 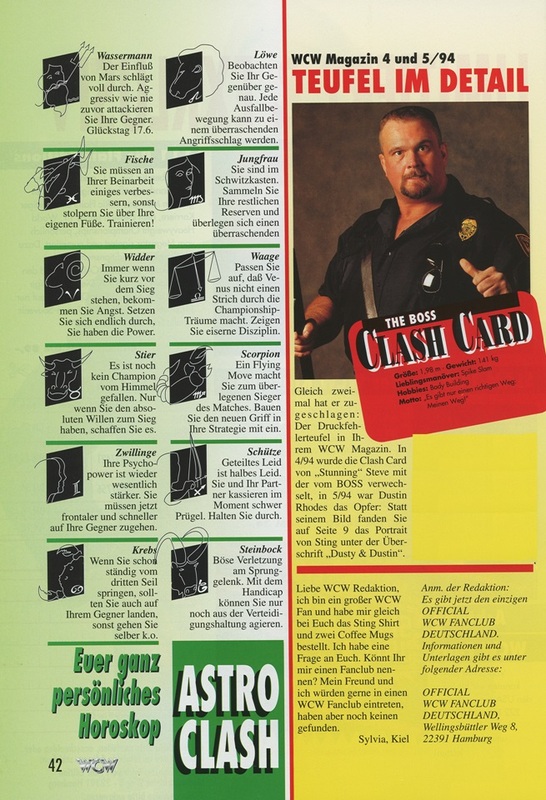 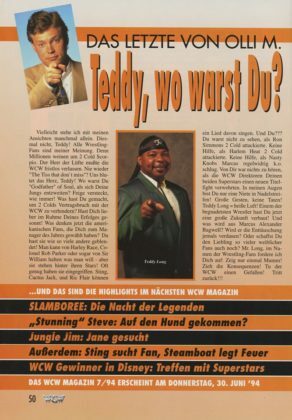 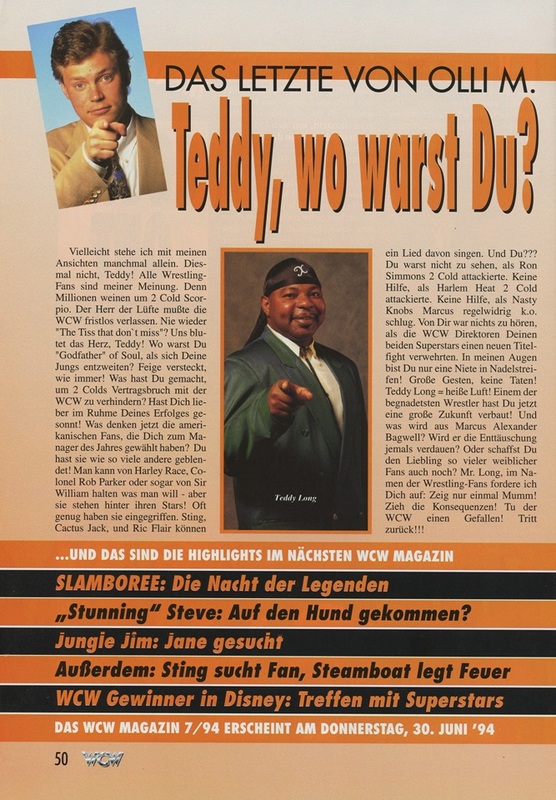 The U.S. version of WCW Magazine from this time is so boring by comparison and the shots in this German one are tremendous. 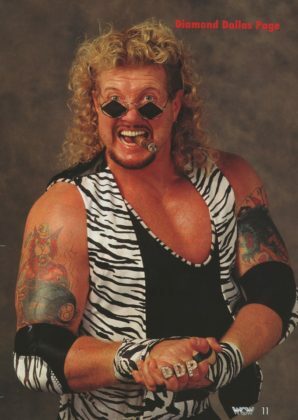 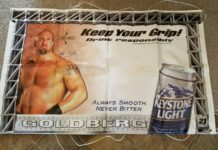 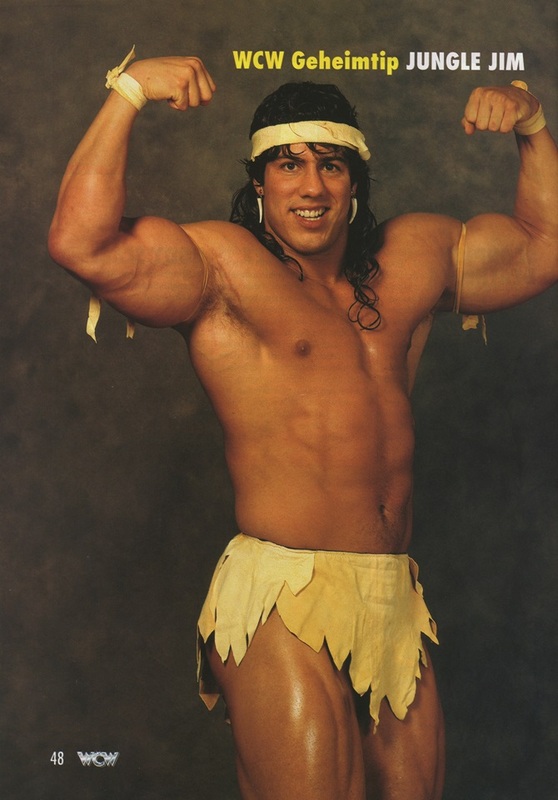 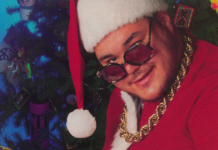 Great pinup posters of DDP, Bagwell/Scorpio and… Jungle Jim? 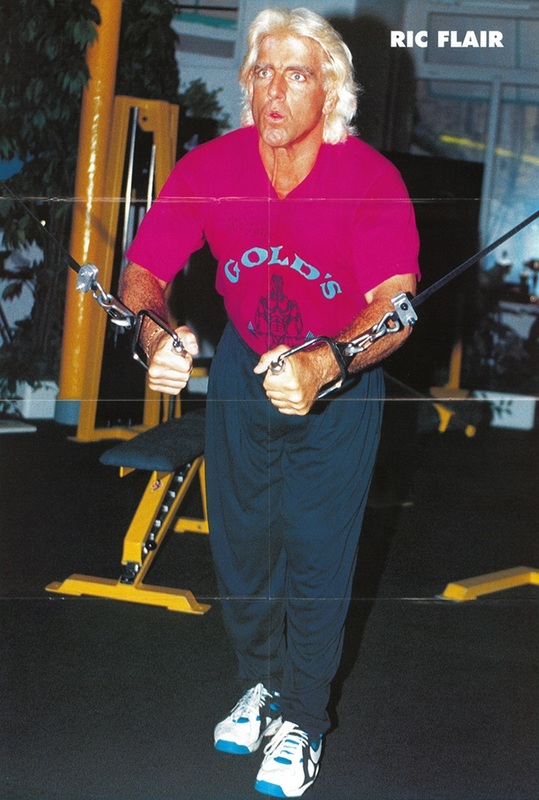 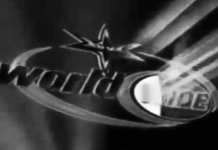 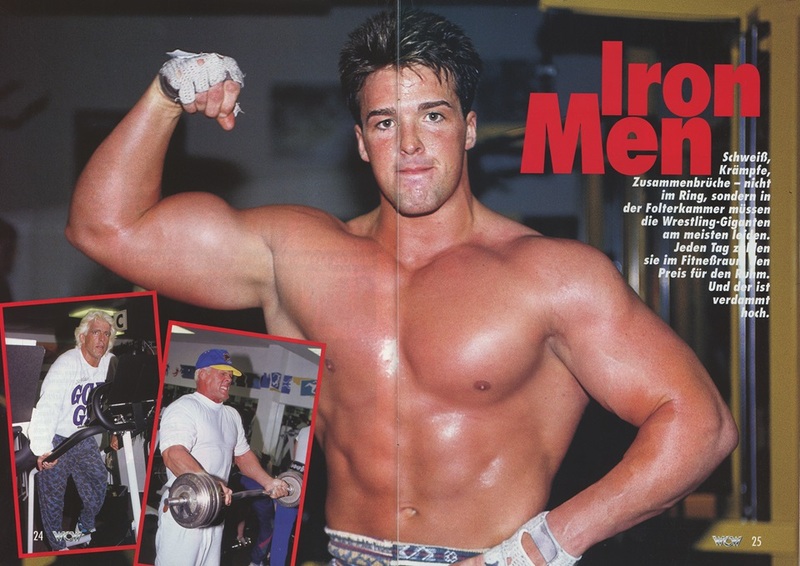 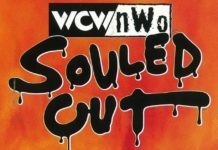 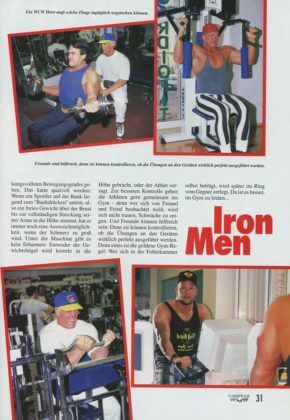 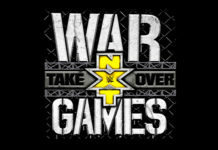 Also included is an article featuring all of the WCW stars working out in a gym. 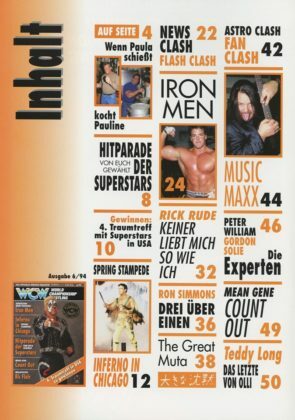 If you ever wanted to see Sting spotting Johnny B. Badd in a full pull-out XXL poster, then you’ve come to the right place! 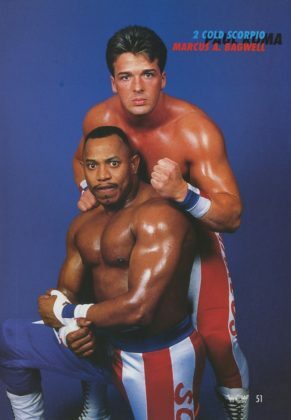 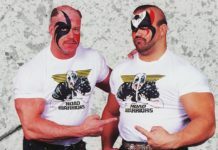 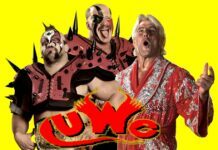 Badd and Sting would’ve been a cool tag team. 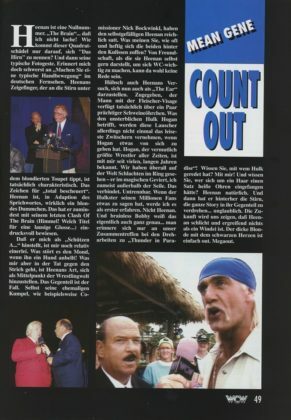 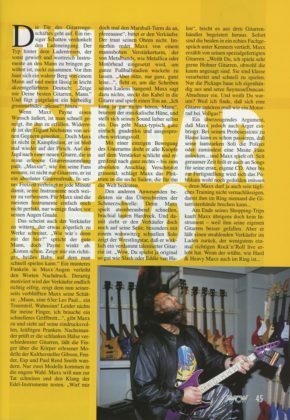 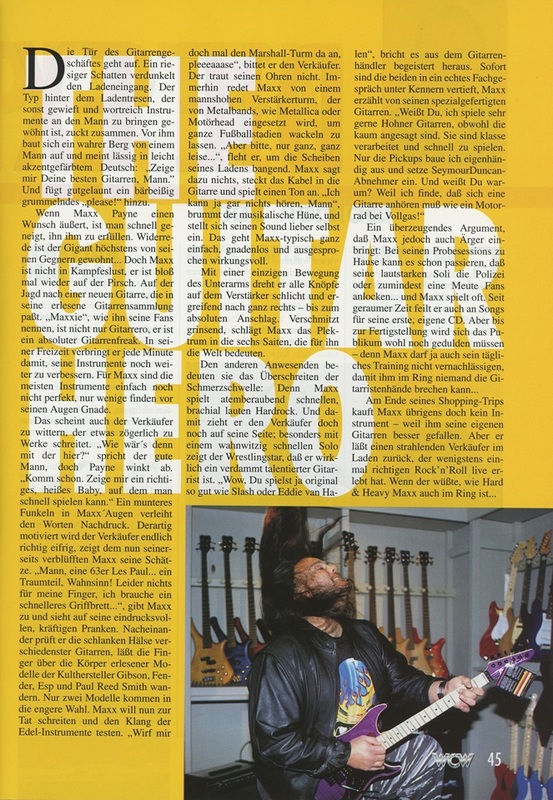 Apologies for having a couple of pages scanned in an incomplete form, the original owner of the mag cut out some pics near the end. 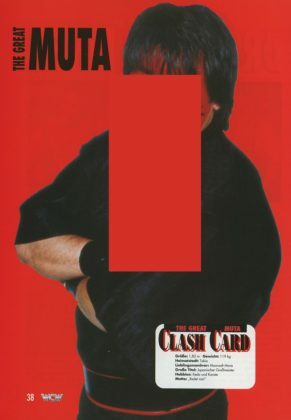 Overall, it’s not too bad but it ends up ruining what looked like it could’ve been a great full-page photo of Great Muta. 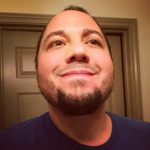 I live to give, so here’s another upload a majority of you won’t be able to read, but it doesn’t matter. 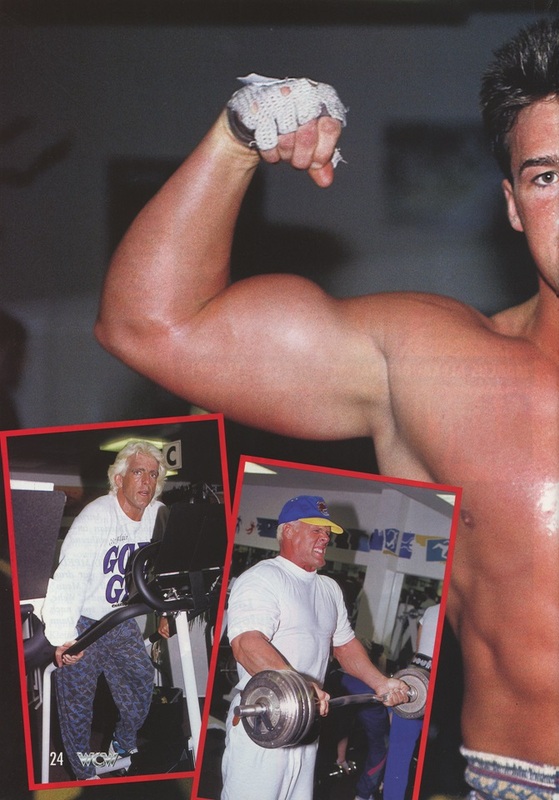 I mean, where else are you going to get photos of Paul Roma stretching pizza dough?? 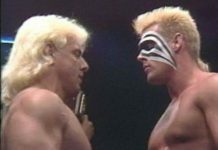 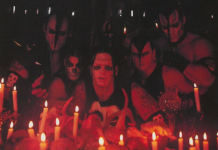 Sting’s hat looks like it’s barely on his head, lol.